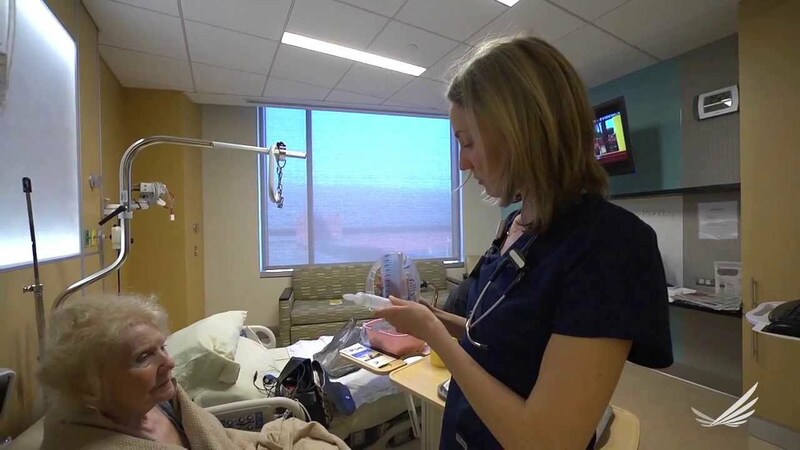 Over the past year, the Pennsylvania Action Coalition (PA-AC) has been designing a forum where nurses can bring to life their ideas for transforming healthcare and form interdisciplinary partnerships. Through leadership and interprofessional collaboration, Pennsylvania’s nurses can revolutionize health care by providing a well-rounded approach to improving quality of life. Registered nurses can earn one continuing education contact hour for attending the lecture. Please join the the PA-AC and Vizient, Inc. as they discuss the PA-NRC on an informational webinar. Representatives will be giving an overview of the PA-AC and its goals in implementing nurse residency programs in PA; the Vizient, Inc. Nurse Residency Program model; and the benefits of being a part of the PA-NRC. Attendees will be able to ask questions to PA-AC and Vizient staff. We are looking forward to showcasing this exciting initiative with you! Reach out to Jennifer Horn, PA-NRC Coordinator at jhorn@nncc.us with any questions. The Hospice and Palliative Credentialing Center (HPCC) is currently looking for a Credentialing Programs Associate to work in the national office located in Pittsburgh, PA. Visit our career site through the link below to find job details and information on how to apply. Welcome Penn State Health to the Nurses Lounge! Follow Penn State Health to connect with recruiters and learn more about employment opportunities. DEADLINES SOON for Promise of Nursing for Pennsylvania Scholarships and Fellowships.